Here's what the cast of the cult classic 'Varsity Blues' looks like now! The term cult-classic typically refers to a piece of pop culture, usually a movie, that has garnered a very dedicated fan base. SEE ALSO: Check out what Russell and Audrey Griswold from 'Vacation' look like now! There have been a variety of favorites such as "Rocky Horror Picture Show," "Fight Club," and "The Goonies," which all have amassed a very passionate group of fans. 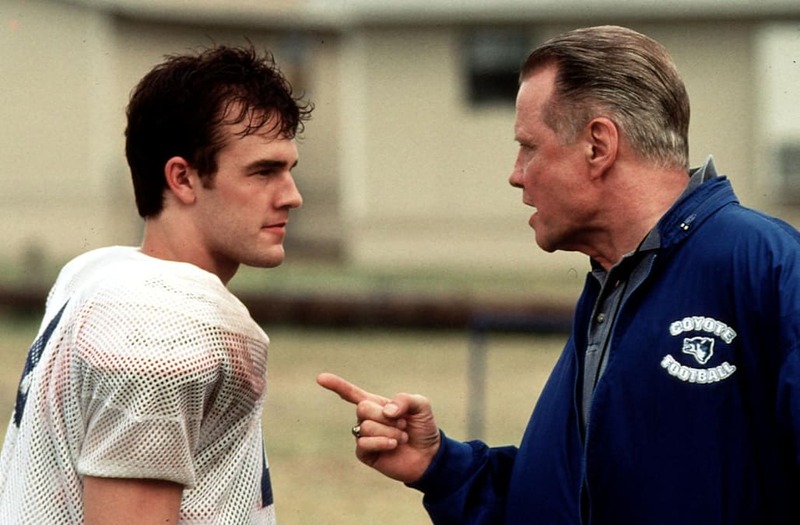 However, one of our absolute favorite cult classic films is the high school centered football flick, "Varsity Blues." 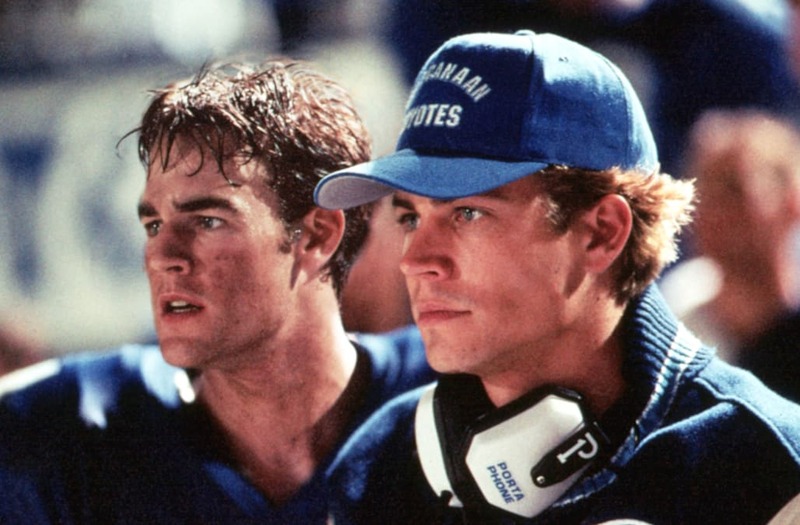 The 1999 film told the story of Jonathan "Mox" Moxon (Van Der Beek), a second string quarterback who is forced to take the field after the star QB Lance Harbor (the late Paul Walker) is injured. The Texas football movie is filled with high school drama, and of course, lots and lots of emotional locker room scenes, many of which star Coach Kilmer (Jon Voight). Since football season is upon us, we got to thinking, what does the cast look like now? Check out the gallery below to see what our favorite West Canaan Coyotes look like now! We may or may not want to go and watch a bunch of football movies now..."Remember the Titans" anyone? Here are what the girls from Disney Channel's 'Double Teamed' are up to now!